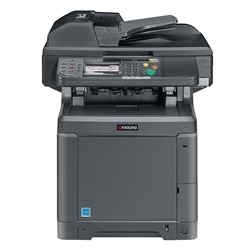 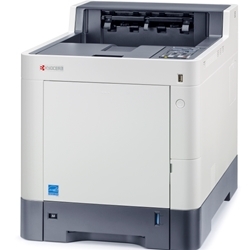 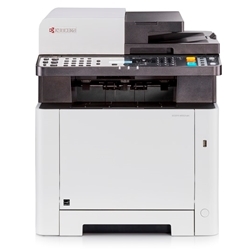 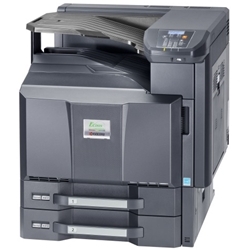 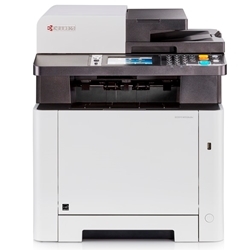 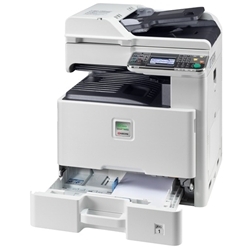 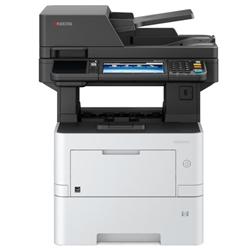 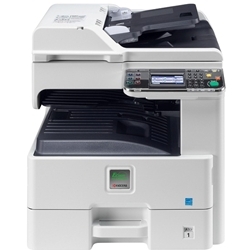 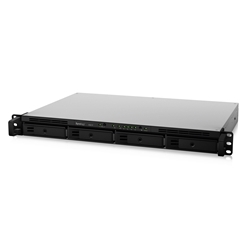 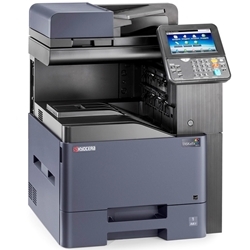 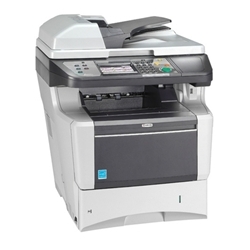 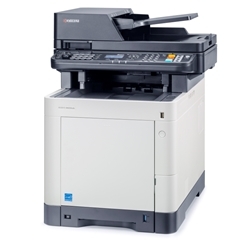 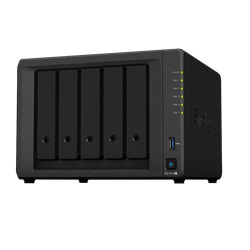 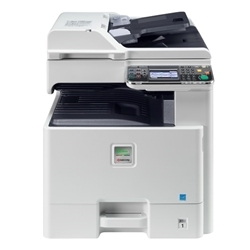 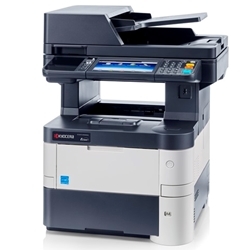 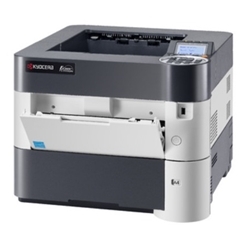 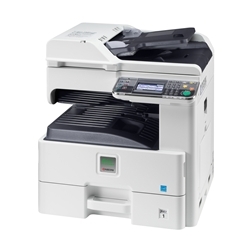 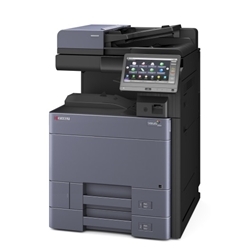 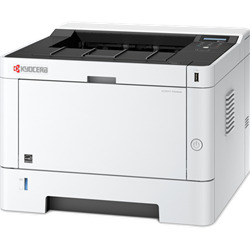 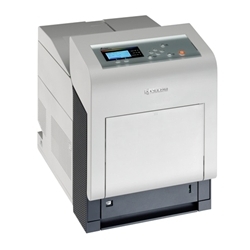 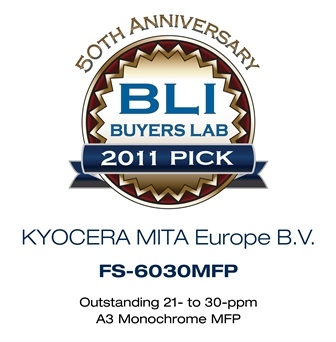 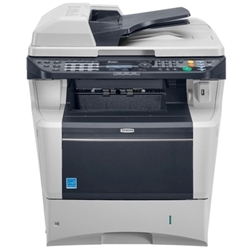 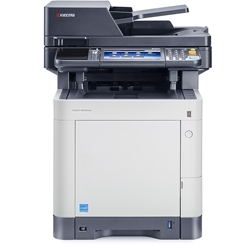 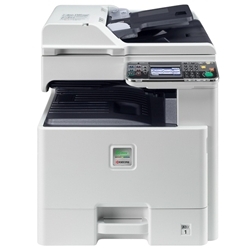 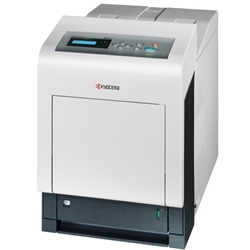 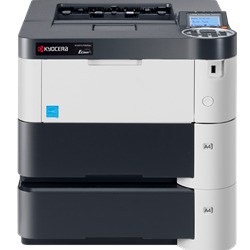 "The FS-6030 MFP is a true hybrid between the worlds of copier- and printer-based MFPs that’s even more impressive considering that it includes an automatic document feeder, network printing and colour scanning out of the box. 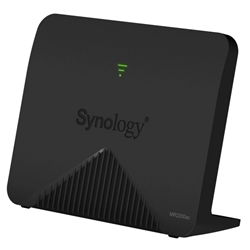 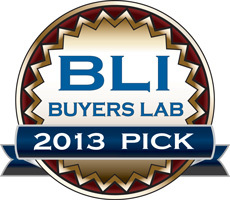 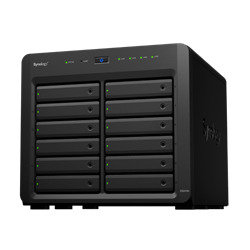 The device performed very well in BLI’s battery of tests and was praised for its easy to use touchscreen panel, which was very responsive and easy to navigate." 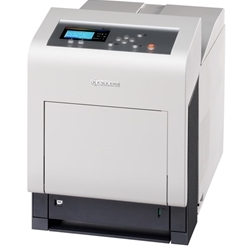 Natančen vzporedni test 4 primerljivih tiskalnikov, z vsemi stroški, izpadi delovanja, napakami, hitrostmi, stroški uporabe, potrebnimi servisi ter odpadnim materialom pri izpisu 500.000 izpisov.